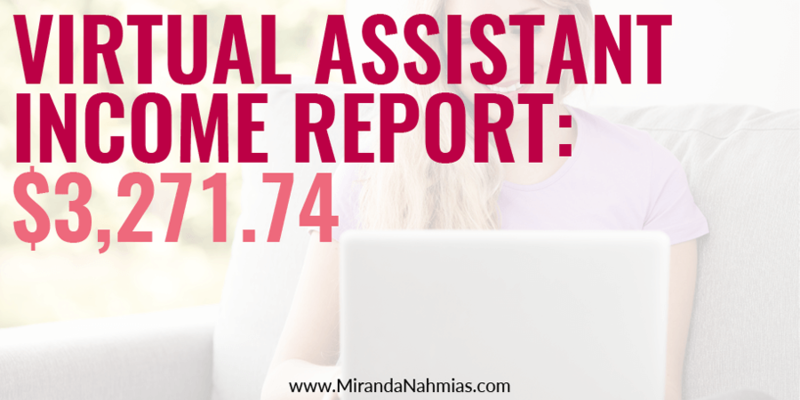 Let’s jump right in with this month’s virtual assistant income report! 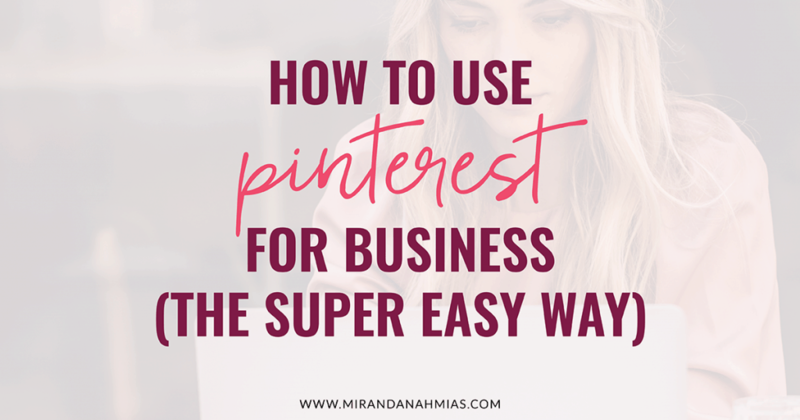 I’m so excited to share with you guys what went on this past month in my business. November was kind of a strange month, but overall, really good! 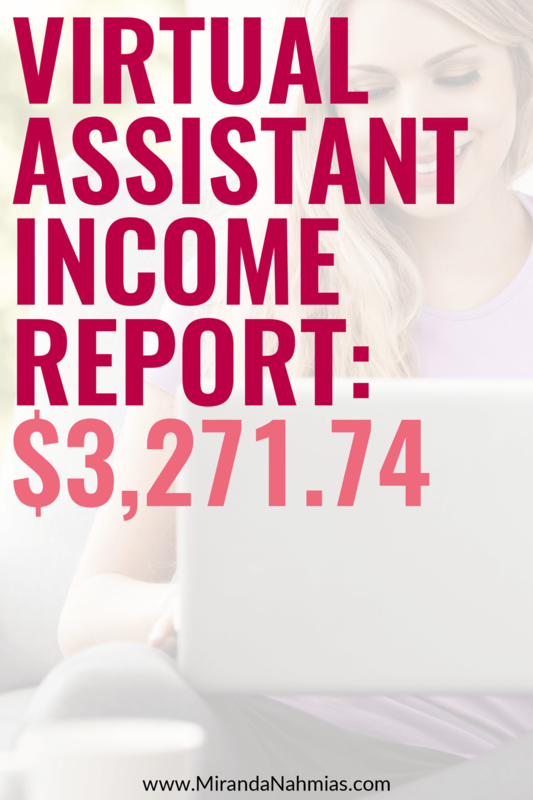 What’s Up With These Virtual Assistant Income Reports, Anyway? November was actually a pretty stressful month. After having such an amazing month in October, I was feeling a lot of personal pressure to continue the upward trend in November. But I quickly realized that this wasn’t going to happen. In fact, up until about the 20th of the month, I thought that I was going to make the least amount of money that I have in the past six months. Not to mention that I was so totally burnt out from launching my course in late-October. Phew! I was done. But I still needed to gear myself up for my launch of The VA Vault on my other site, not to mention doing loads of client work. Suffice it to say — November was rough. I was disappointed in my downward trend after the end of October, and was a 10/10 exhausted for most of my waking hours. And then the last two weeks of the month went bananas. Within a span of only 10 days, I booked 12 prospective client calls. I have no idea where the sudden surge of incoming clients came from, but I was not complaining! Every single call went amazing, and I booked all of the new clients except for one. This was so exciting, and allowed my income for the month to bump right back up into the zone of not-too-shabby. But, I was still extremely burnt out. Probably even more so. Having to slay those client calls, and then go forward with onboarding all of the new people… Let me just tell you: things are a little crazy right now. And I’m actually 75% asleep right now as I type this. But, again, I can’t complain! Business is good. I just hope that December allows me at least a few minutes of relaxation. I had to let one of my team members go — After 9 long months of working together, I had to let my oldest team member go. She has a lot of great skills and I loved working with her, but we weren’t a good fit anymore. 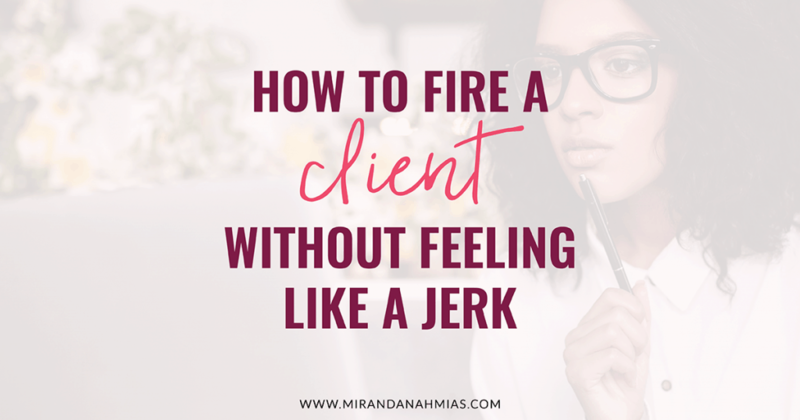 Although it was definitely the right decision for the team, this caused a lot of extra stress as my team’s numbers sank down to only 3 people as the business was suddenly busier than ever. 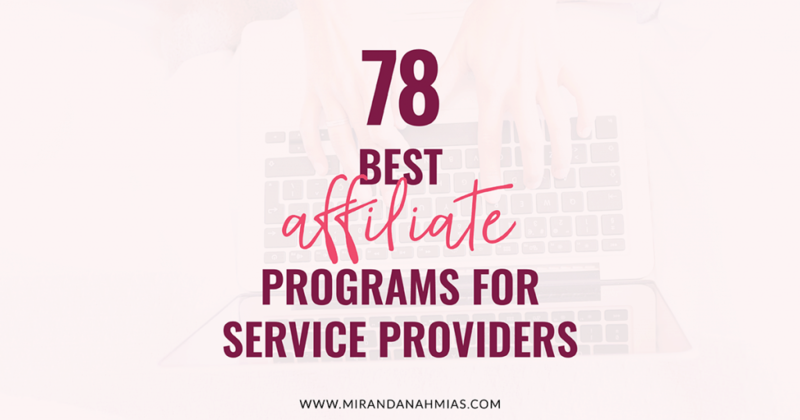 I opened up my VA internship program for the fourth time — Because of having to let someone go and getting all of these new clients, expanding my team quickly turned into my #1 priority. This time around, I made the application process a bit tougher, and promoted it in fewer places, in order to limit my number of applicants. Last time, I had over 100, which was seriously insane. 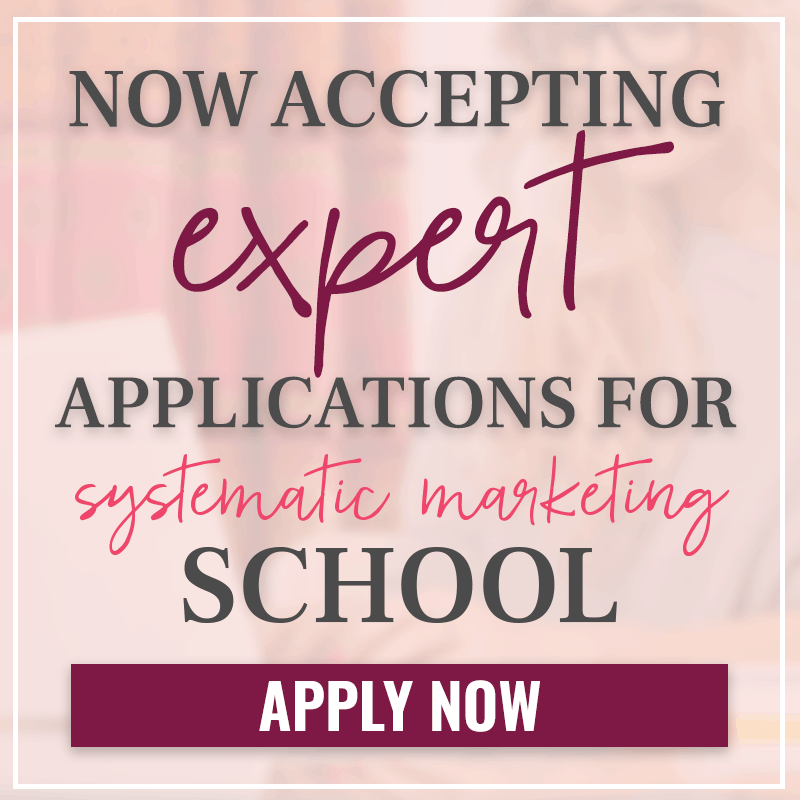 This time, only about 85 people applied! In my eyes — the fewer applications to go through, the better. Everyone is so awesome that I always want to hire them all! I was offered an opportunity for a life-changing collaboration — Now that things are all set in stone, I can finally tell everyone! 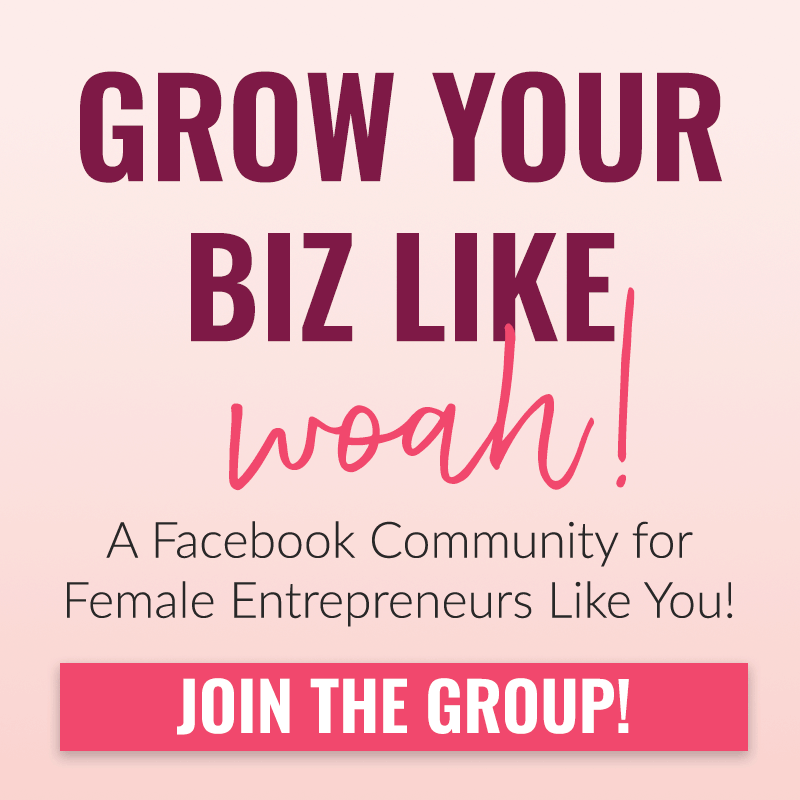 Julie and Madelaine from Create Your Laptop Life and Pipe & Lime were so impressed by my Four Figure Facebook Formula course, that they asked me if they could bring it in as a part of their Create Your Laptop Life mentorship program! Starting on December 7th, everybody who purchases their amazing program, gets my course as well! We’re doing a webinar together on that day to celebrate! My Goals For November 2016: Success or Failure? Get 25 people to sign up for The VA Vault – FAILURE! Unfortunately, I wasn’t able to do as much with the launch for this as I’d planned, and as a result, only have 18 people signed up as of now. But I’m still going to go ahead and say that that is a very respectable number! I’m really proud of myself, regardless. 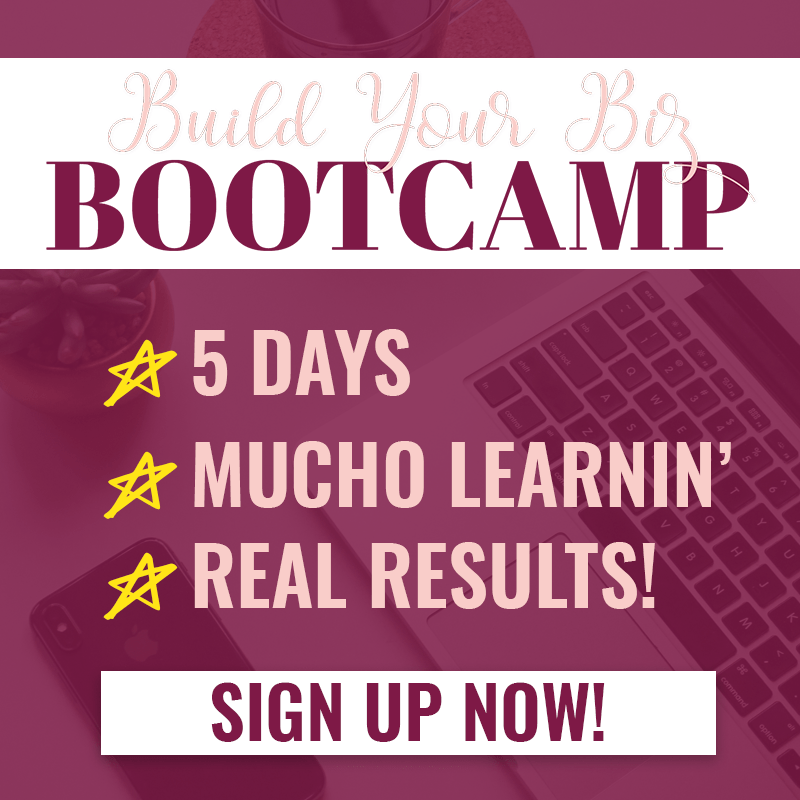 Finish uploading all course content for the Four Figure Facebook Formula — SUCCESS! Even though I ended up having to skip Thanksgiving dinner in order to get everything up there in time, I did it!! 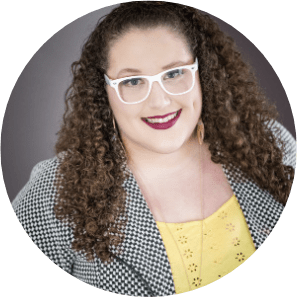 Hire a launch strategist for the FFFF spring relaunch — SUCCESS! Pipe & Lime will be helping me out with this, but we’ll be creating an evergreen strategy instead of doing a relaunch. 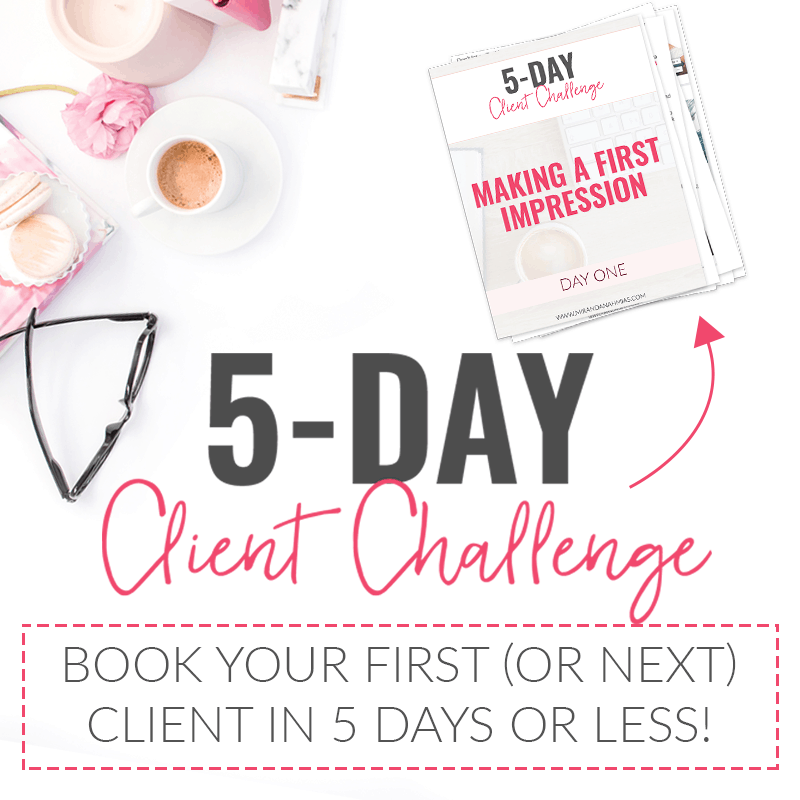 Earn at least $500 that did not come from my services — FAILURE! 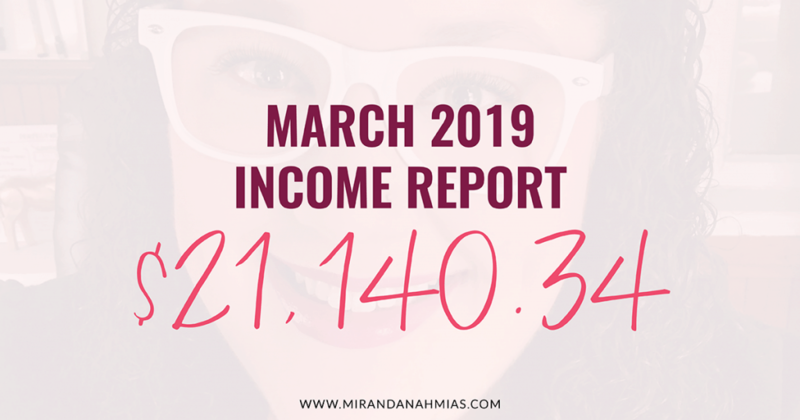 I was really hoping to step up my game this month and really reel in the passive income, but that didn’t exactly happen. I still managed to earn around $260 of passive income in November, though! I’m actually really excited that I even came close to achieving this goal. Keep expenses under $1,000 — FAILURE! Not even close. My Goals for December 2016 — Let’s Do This! Get The VA Collective Facebook group up to 250 members. 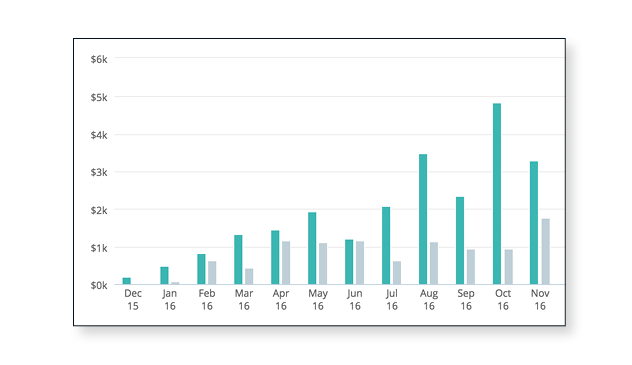 November 2016 Income Report: All the Stats & Analytics! 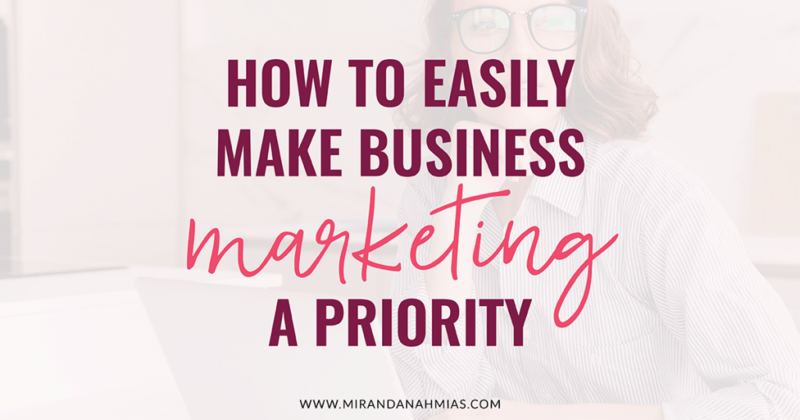 As much as I went into this month thinking all about how I needed to save money and not spend too much on expenses…that didn’t really work out for me! I wasn’t even able to keep my profit at more than 50% of my income! I think I might’ve gotten sucked into a few too many Black Friday sales, and other good deals. The more my business makes, the more I’m tempted to spend. I need to get better at keeping my pockets closed no matter how much I really, really want the thing. Something else that stood out to me this month is how high my page views were this month even though I only put out three new posts (one of those was a guest post, too). I’m happy that my page views “long game” seems to be working, regardless of how much new content I publish each month.